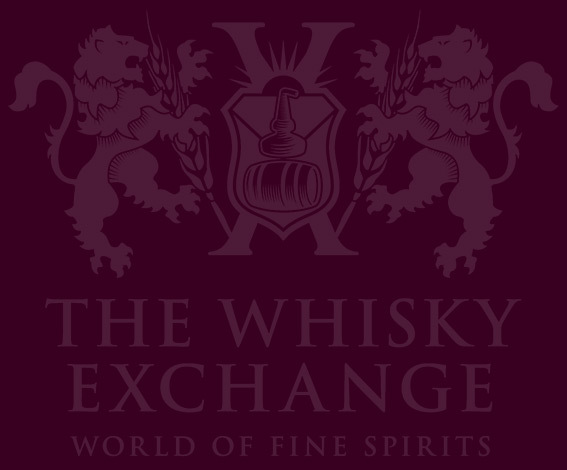 Home WHISKY & WHISKEY Scotch Whisky Blending whisky – how hard can it be? Blending whisky – how hard can it be? No Comments on Blending whisky – how hard can it be? Blending whisky is a skilled job. From combining hundreds of casks to make batches of large-scale blends such as Johnnie Walker to marrying a pair of casks for one-off single malt releases such as our exclusive Glenfarclas, it takes care to ensure that the character and flavours of the different whiskies work together. I was recently given a chance to try it out for myself with the aid of Grant’s global ambassador, Rob Allanson. So how did I get on? Rob gave us two pieces of advice – use a minimum of 50% grain as the base, and do not use more than 5% of the smoky element, so that the other flavours were not overpowered – but apart from that we were on our own. 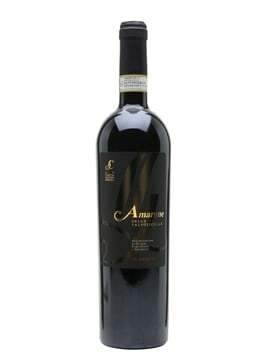 I wanted a complex blend – sweet, spicy, fruity and with a hint of smoke. Thankfully we were given 100ml bottles, so working out percentages was straightforward. Taking Rob’s advice, 50ml of the grain went straight in, along with 4ml of smoke and around 15ml of the other three. It didn’t go well – far too smoky and spicy. It took a couple more tweaks before it was anywhere near palatable and a further couple to deliver the flavour profile I was looking for. This involved a lot of trial and error, finding an dominant flavour and trying to find another to complement it. My final blend was never going to be perfect. We only had half-an-hour to perfect our whiskies – professional master blenders spend weeks. 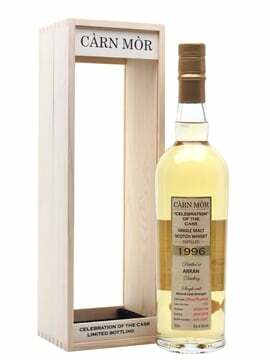 And even though I work in the whisky industry and am used to tasting cask-strength whiskies, my nose and palate are amateur in comparison. Was it any good? 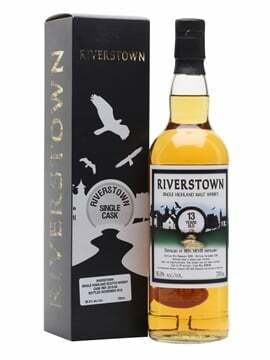 It was balanced and drinkable, but not the most exciting whisky I’ve ever drunk – but the best I’ve blended! Whisky needs time to marry for a few months after blending, even in bottle, so I look forward to trying it again in the autumn. 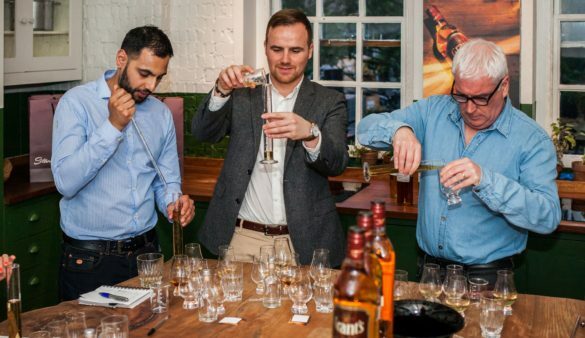 Blending whisky – how hard can it be? Very!